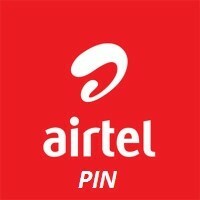 Airtel Pins not available at the moment. Please check back later. Thank you.